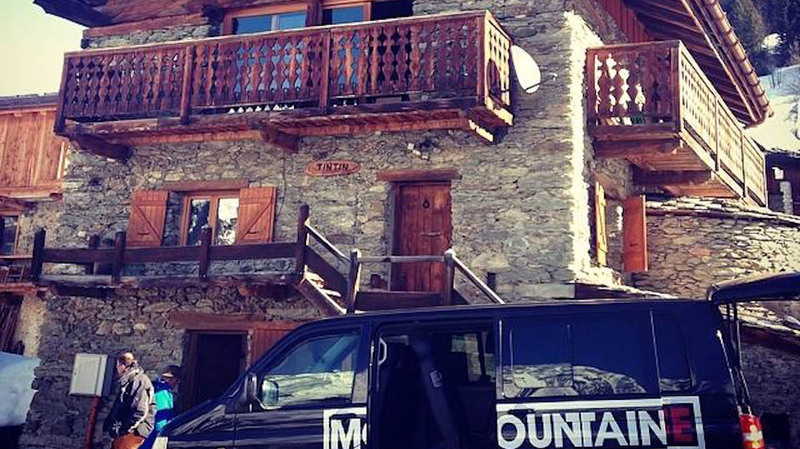 We work with your chalet company in the Tarentaise Valley offering your customers an outstanding service, as your transfer partner. 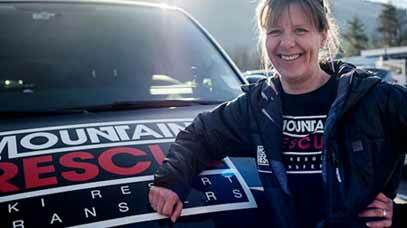 Mountain Rescue is a fully licensed and insured French registered business. All our drivers are legal to work in both France and Switzerland. Our drivers are smart, friendly and carry out their job in a professional manner. Our vehicles are all kept extremely clean. They are modern, comfortable and well equipped. As our partner you will be able to log into our online system where you can make bookings at agreed rates, view bookings and make adjustments to specifics such as locations, numbers and child seats. Our system also allows you to keep an eye on departure times, helping you to inform your guests. It will send automated SMS reminders to your customer of pick up times and driver contact numbers. You can expect fast and responsive action from our office team. We make your requests top priority. The Mountain Rescue Team has worked in the chalet and transport sector for well over 15 years. We know that good communication makes a difference.